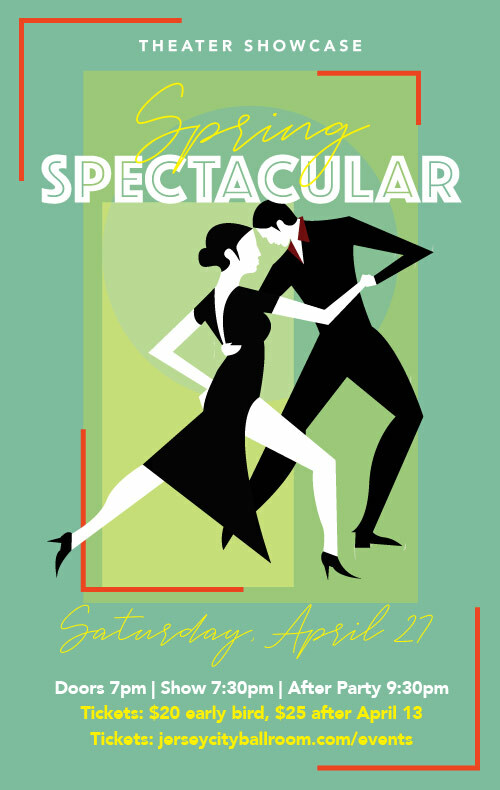 We’ll introduce you to dance styles from Rumba, Salsa, Foxtrot, Waltz, Swing, Tango and more. Whether you’re looking for private sessions, group classes, or dance parties, our experienced and enthusiastic instruction team is here for you. We can’t wait to meet you on the dance floor. 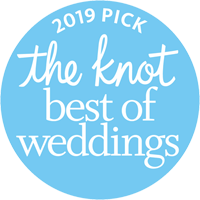 We're proud to be awarded the Best of Weddings 2019 and 2017 by The Knot. From natural, romantic first dances to fully choreographed show-stoppers, we would love to help you make your wedding dance a moment to remember. Our team of professional instructors will help you develop the confidence and skills that you need to wow the judges and take your dance routine to the next level. 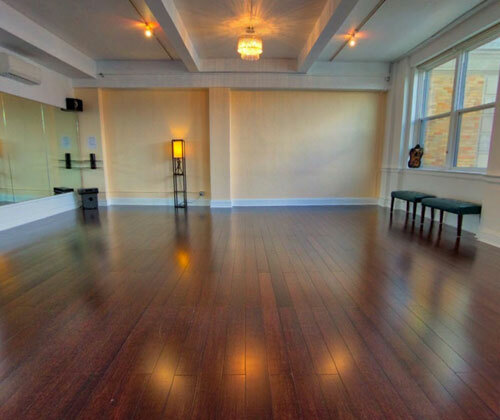 Our Jersey City dance studio is the perfect place to hold small to medium sized events like weddings, bachelorette parties, birthday parties or even just a fun night out with friends. 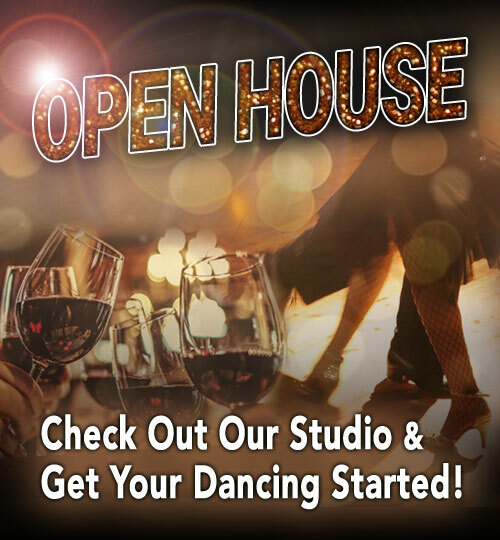 Whether it is private lessons, group dance classes or a private hosted party in our spacious ballroom, we have something to offer everybody that is looking to get out and dance this weekend. Group classes are a great way work on new dance patterns and perfect the ones that you know. It will sharpen your partnering skills, help you develop rhythm and timing, and it’s a fun way to meet other dance students. 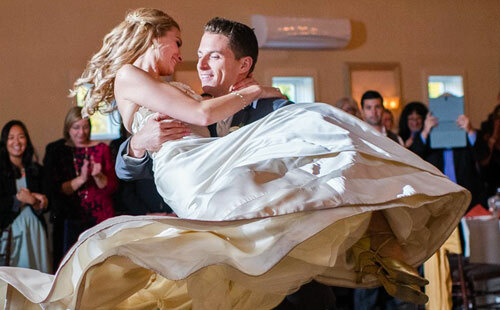 Whether you want to work on your wedding dance, enhance your competitive dance skills, or to take your social dancing to the next level, Jersey City Ballroom is here for you. At Jersey City Ballroom, we pride ourselves in making dance accessible to those in Jersey City, and the surrounding community. Co-founders Shimkiri and Werner Figar know just how impactful dance can be, as it has brought joy to their lives for over twenty years via performing and competing. Now, they want to bring that joy to you! 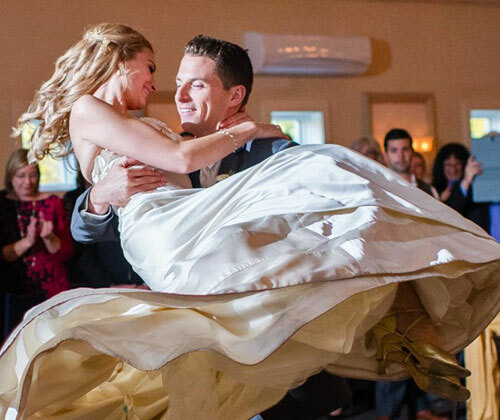 Inspired by their love of dance, the duo founded Jersey City Ballroom in May 2015. Upon continued success, they decided to expand further in June 2017. When you visit us, you will immediately realize you are not simply entering a dance studio - but a dance community. Before you know it, you will have made new friends, with automatic shared interests. Your bond will only grow as you attend our dance socials, community events, or maybe even join a performance team or dance congress! The best part is that you don't have to be an expert, all levels are welcome - and you never need to bring a partner. All we require is a desire to dance. Oh, and your dancing shoes, of course! What turns a first-time student into a veteran? Our world-class instruction certainly helps, but equally important is confidence! Come in and believe that you're a great dancer. With commitment and perseverance, you'll be amazed by how gracefully you begin to move. Remember, confidence can make even a mistake look like a cool new step. Our stunning studio has high ceilings, dark hardwood floors, and chandeliers. 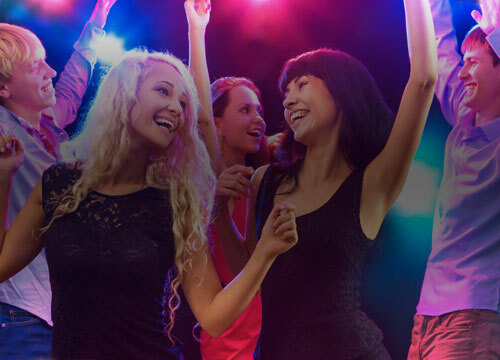 Our track lighting and excellent sound system amplifies each and every performance that takes place within our venue, giving both dancers and audience members the best possible experience. It is the perfect place to dance, especially because of the people inside it! Professionals and friends will push you to attain your dancing goals, and always support you by offering positive energy and camaraderie. In turn, you'll find yourself cheering for those around you as well! Our staff are all extremely experienced, and remain active in the dancing community, so you know that you are receiving the best training available. They love to share their expertise with others, but you might be tempted to just sit back and watch them work their magic from time to time! Whenever anyone asks what makes us stand out from the competition, we tell them that there is nothing like dancing in the most elegant atmosphere, taught by highly experienced instructors! They will encourage you to dance at your best, but you'll be having so much fun that you won't even realize you're being challenged! At Jersey City Ballroom, we are a team - and you are a crucial member of it. We are dedicated to ensuring that you have everything you need, tangibly and intangibly, to ensure optimum levels of support for each other and our students. 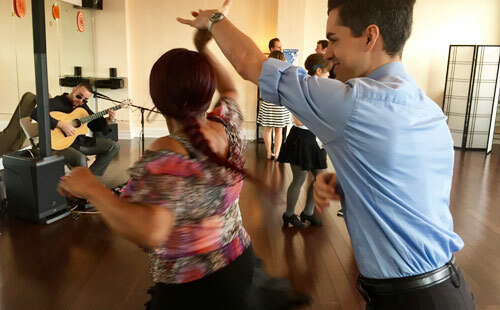 The ballroom offers group classes, private lessons, competitive training, wedding dance lessons, and even dance parties! Wondering if we teach what you are trying to learn? 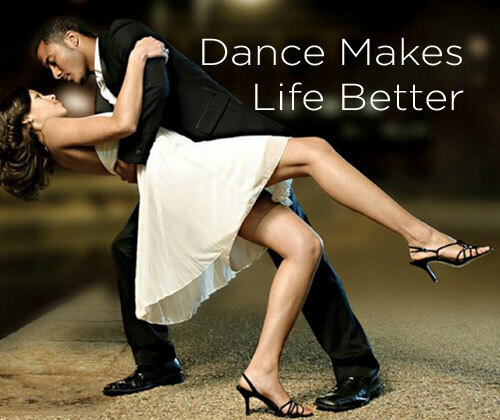 Our group lessons and social dances are the place to go if you are looking for a wide variety of dance styles. We offer the Waltz, Foxtrot, Tango, Quickstep, Viennese Waltz, Cha Cha, Rumba, Swing, Mambo, Bolero, Charleston, West Coast Swing, East Coast Swing, Samba, Paso Doble, Jive, Hustle, Merengue, Salsa, Bachata, Argentine Tango, Country 2-Step, and Nightclub 2-Step. You'll feel like you just walked onto the set of Dancing with the Stars with us, with all 10s from the judges' panel! Our Bronze classes and FUNdamentals are designed for all skill levels, and can even be altered to fit your special needs if you have an injury or require assistance. We offer group classes for all skill levels and our classes cover a wide range of dance styles. You are welcome to bring a friend or we can always provide you a suitable partner. Find the right class for you!